What can the market expect to see at the upcoming Singapore Yacht Show? 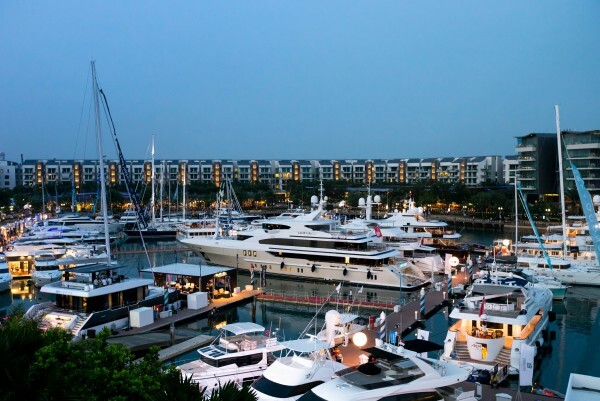 Next week will see the seventh edition of the Singapore Yacht Show, which will be held at the ONE°15 Marina Club in Sentosa Cova from 6-9 April. 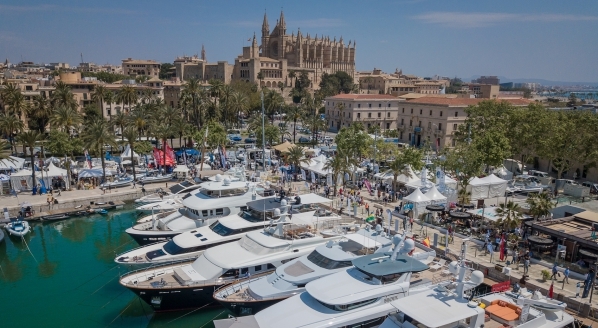 With a record number of yachts appearing in the marina, including the 77m Silver Fast, built by Silver Yachts, the SYS team are expecting around 15,000 attendees to visit throughout the week. “We’ve got a great turnout from all the main production boat brands again, with the biggest number of world or Asian premières ever. 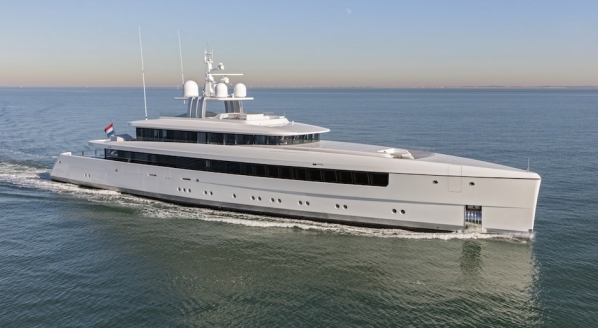 We also have some pretty spectacular superyachts coming - we’ve just confirmed Silver Fast, which will be the biggest boat we’ve ever had in the show. She’s very much for sale and there are a few very interested clients in this part of the world, so we’re hoping for good things,” says Treadwell. 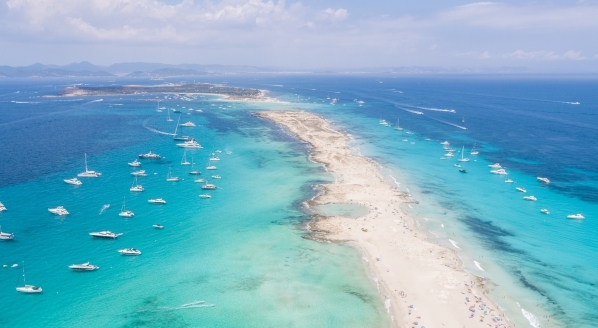 The show continues to promote the region as a perfect winter destination for superyachts, and an important potential market for the superyacht industry. “The key thing about Singapore is that it is the one place in Asia where everybody from the region will come,” he continues. “Wealthy businessmen and women love coming to Singapore from China, Indonesia, Malaysia and right around the region. 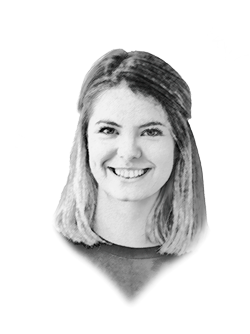 It’s a great business hub, right at the epicentre of the most beautiful, most extensive, yet virtually undiscovered yachting destination in the world.” As Treadwell explains, popular yachting locations Phuket and the Indonesian islands are merely a day’s sail away, making the area a prime logistical hub. 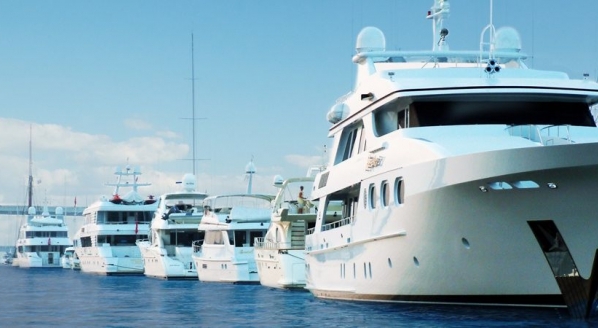 The show welcomes established clients from all over Asia-Pacific, but also serves as an introduction to the world of yachting for many more wealthy people newly interested in the yachting lifestyle and perhaps chartering or owning a vessel. Next week will also see the Asia Pacific Yachting Conference, chaired by Martin Redmayne of The Superyacht Group. The two-day programme will cover as many aspects of the Asia-Pacific market as a day-and-a-half forum can encompass, including panel discussions on the trends in yacht migration, improving the area’s local superyacht infrastructure and marketing Asia to new clients, as well as an Asia Pacific Progress report. The conference will welcome industry experts from a cross-section of the market, from both Asia and Europe. 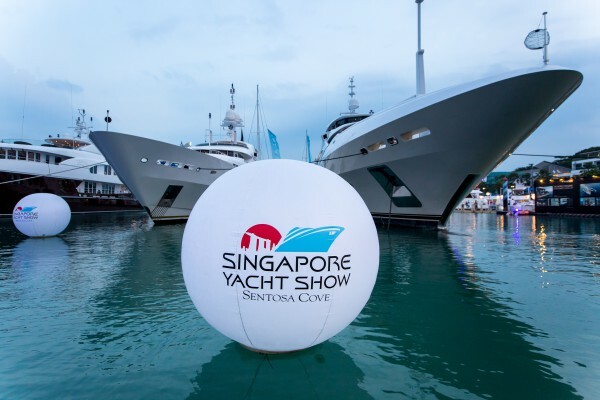 To keep up with all the action from next week, the SuperyachtNews team will be reporting with a live blog from the Singapore Yacht Show and the Asia Pacific Yachting Conference. For more information on the show, click here.